5. Once you have typed in the URL, touch anywhere to leave this window and you are done. 3. 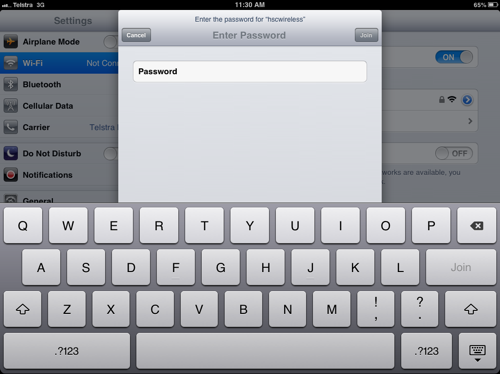 Touch the network name to enter in the password. 4. 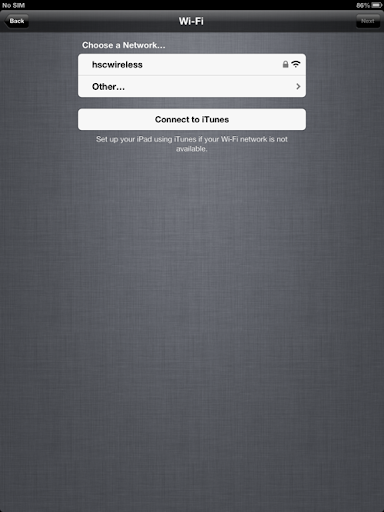 Once the password has been entered the iPad will now connect to the new Wi-Fi network and return to the Wi-Fi settings page. You are now connected.